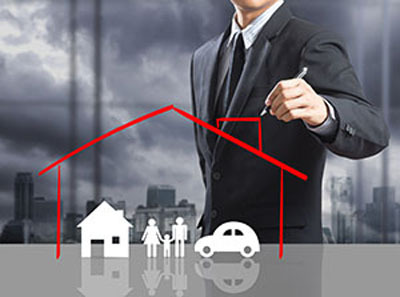 Insurance Broker or Buy Direct? Insurance can be incredibly complicated to fully understand, and an insurance broker can help you understand the details of a policy and also work out what level of coverage you need so that you are properly protected. Using a broker doesn't cost more. Often it costs less because brokers have knowledge of the insurance market and the ability to negotiate competitive premiums on your behalf. In addition, because insurance brokers deal with a range of insurance companies directly, sometimes they can access policies that are not available to most consumers. For more information or for a comparison quote, contact TriState Business Insurance.